Google finally understood the preferences of a typical phone user who is looking to buy a new device. There’s a small category of premium customers who pay over $600 on a flagship like Nexus 6, there’s the middle category of mid-range phones with decent features, and there’s the third category of people who don’t want to invest too much money on a new phone, but they want to enjoy the Android experience at low costs. 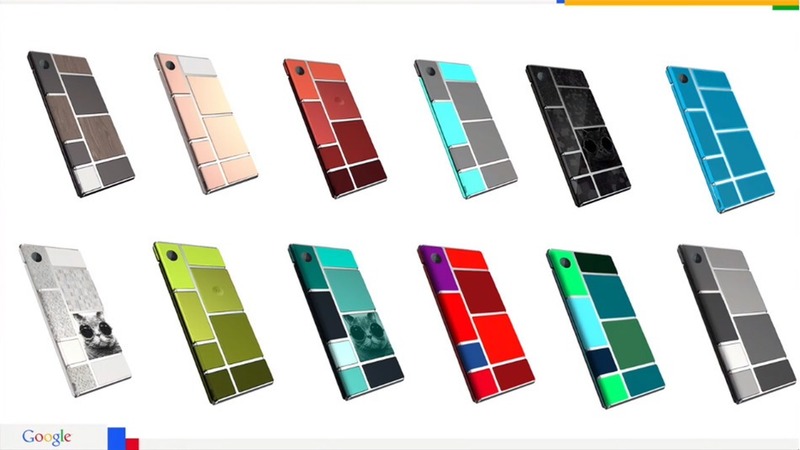 Google will be the first manufacturer to create a cheap modular smartphone, a device whose components can be replaced when they’re malfunctioning, and they can also buy the basic phone with mid-range components, then upgraded them later. 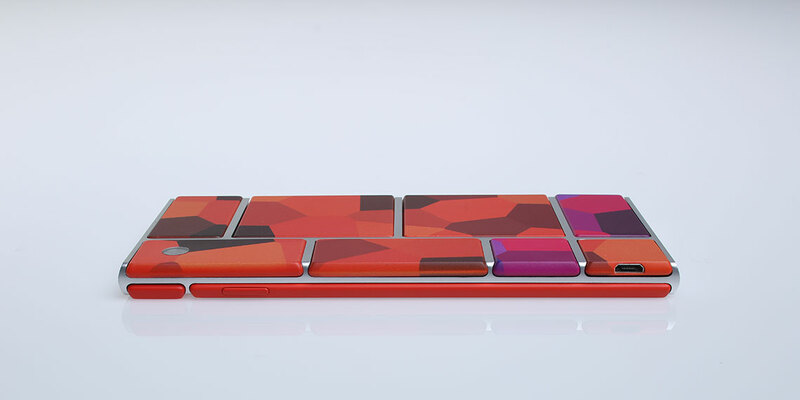 Meet Project Ara, which will make its debut later this year. Here’s what you need to know before buying an Ara model. You will buy a basic model and customize it, by purchasing hardware modules from Google’s dedicated store, where third-party manufacturers are selling their components. So, you will be able to equip your device with a camera or a display, a physical keyboard, a scanner, a sensor, wireless modules or any other items manufactured by Samsung or any other giant name, just like you’re personalizing your Android phone with applications from the Google Play store. The Verge visited Google’s headquarters and had the chance to take a look at some functional Ara prototype, but the representatives didn’t let the journalists to turn it on and use it. However, they concluded that the hardware was pretty solid because of the aluminum and steel frame, but the modules felt light and the ribbed channels on the Spiral 2 are somehow odd. Lately, Google has been in talks with processor manufacturers such as Marvell and NVIDIA, to convince them to build separate module prototypes for the Ara device, and they will offer the PXA1928 and Tegra K1 CPUs which will use a Toshiba UniPro bridge ASIC that is needed to connect to the on-device network. 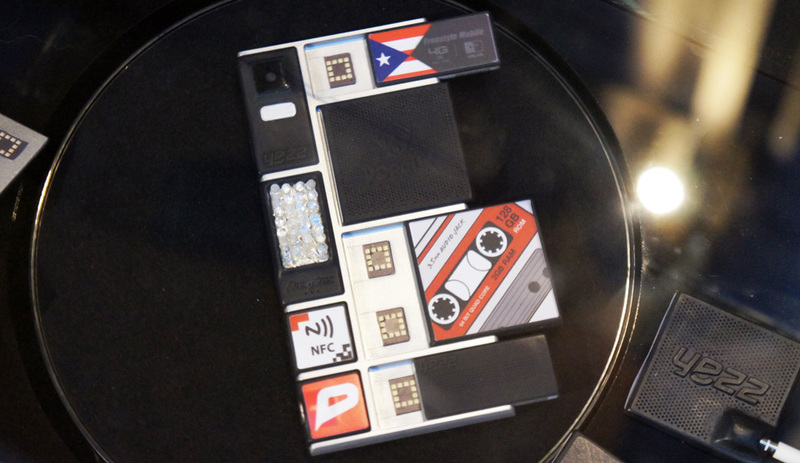 Google will most likely bring the Project Ara pilot to Puerto Rico, according to a video posted by Google’s ATAP division on YouTube, in which was specified that this country will be the location of the “Market Pilot”. Google chose this region because 77 percent of the population uses mobile phones, while landline phones are losing ground. This means that the mobile market is very competitive and the carrier with the biggest share is AT&T, which takes 25% market share. But Google wants to collaborate with OpenMobile and Claro, to sell its Ara smartphones. According to a report from March 2, inside sources from Yezz, a global phone manufacturer which is a part of Google’s Ara Project, said that the modular phone will be released worldwide in August 2015. Pocket-lint, the publication that talked to Yezz’s reps, said that the cell phone manufacturer “will be contributing to Ara’s vast accessibility, collaborating to establish a viable module marketplace that will allow for optimum customization”. There’s a video on YouTube in which project chief Paul Eremenko is assembling an Ara device, adding component modules and then booting it up. Well, it’s not actually loading the home screen, but you can see the Android logo and the clock. At that time, the phone had some normal issues because it was in an early stage of development, but until it will finally be released, it will run flawlessly. Perhaps Google will decide to inform the audience at the Google I/O 2015 event about the development of the Ara device. For the first time in history, you will be able to replace the battery and any other module on your smartphone without turning it off. Except for the processor and display, the rest of the modules can be removed from the phone anytime you want, and you will buy new modules from the online store, to upgrade your handset. If you don’t like your camera, buy another module with a larger sensor with optical image stabilization or other better features. You can change the physical keyboard, enhance the speakers, get a bigger battery and build the perfect smartphone. According to Time, the phone will arrive at a price of $50 and Google intends to sell 6 billion units all over the world. The basic Ara phone will come with WiFi connectivity, but the users can add 3G and 4G radios. 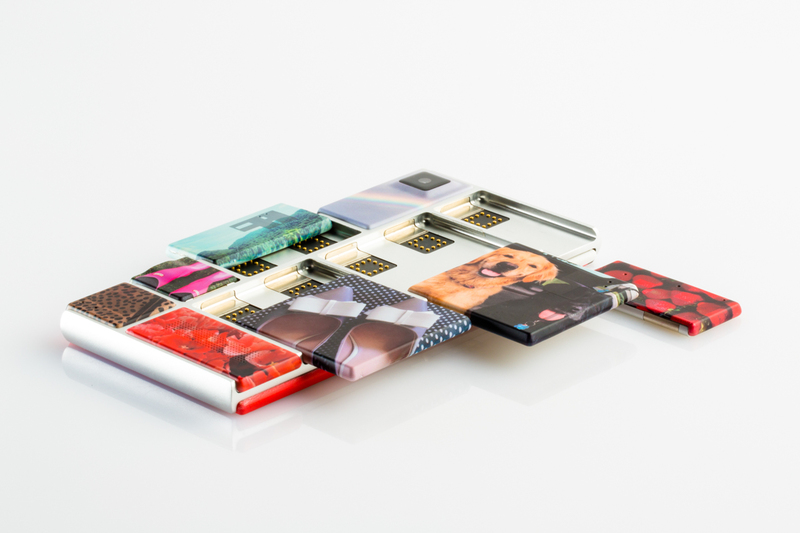 Also, in the meantime, Google released the Module Developers Kit (MDK) for the independent developers who can build module pieces for the Project Ara. The kit contains the three sizes of the handset: mini, medium and large, so that the developers will know what sizes will have the component parts they’ll create for this phone. Also, the users will be able to choose smaller of larger touch screens or Qwerty keyboards.